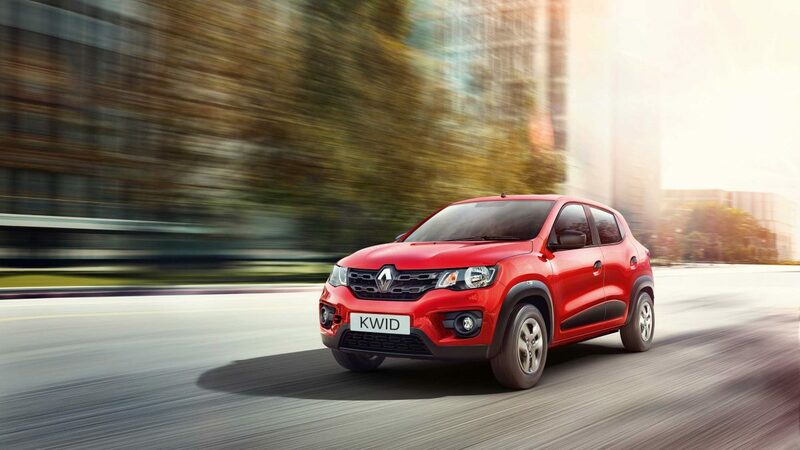 The KWID’s design strategy symbolizes dynamic performance, robust strength and a taste for adventure. 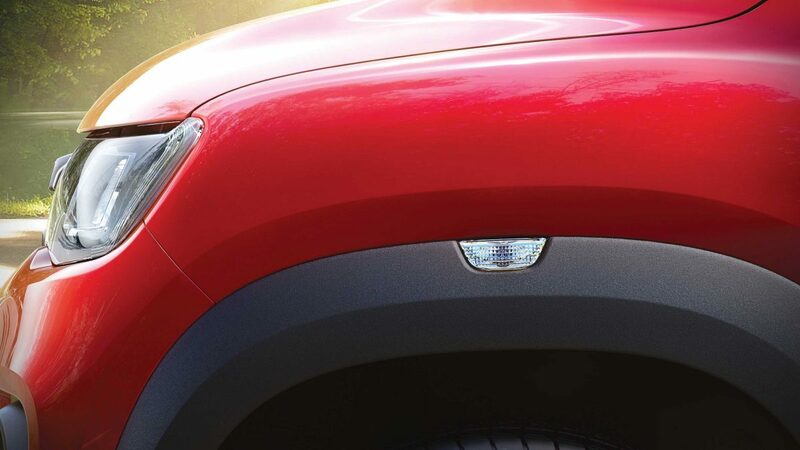 Its SUV-inspired stance off­ers a high driving position and greater visibility, making it ideal for zipping around in urban traffic or roaring down the open highway. 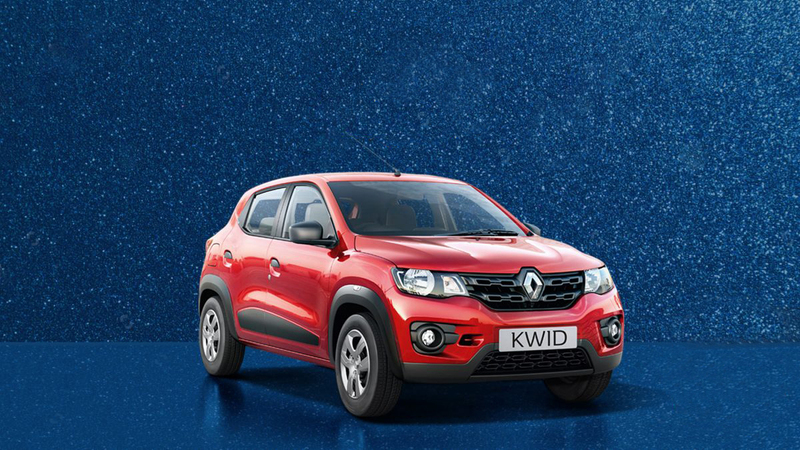 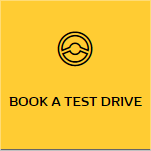 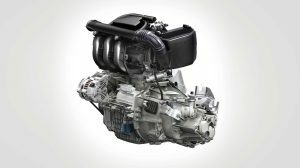 The Renault KWID is powered by a brand new, state-of-the-art compact engine with advanced technology for accurate air to fuel ratio monitoring. 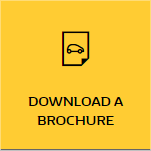 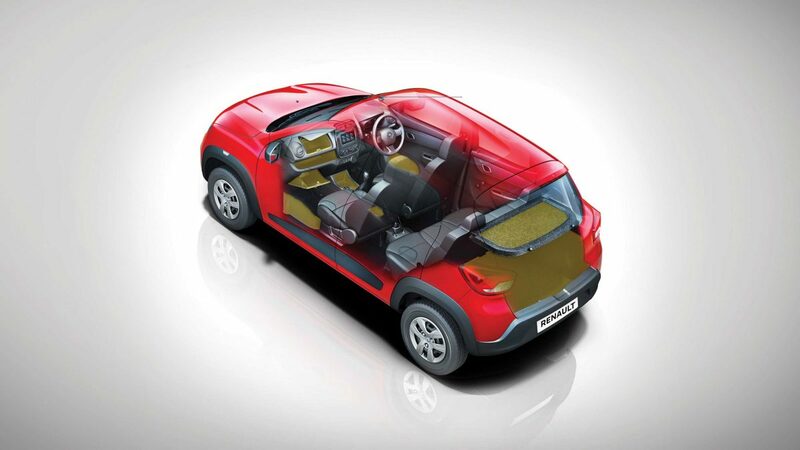 A knock sensor automatically adjusts spark advance to fuel quality, to help deliver optimised performance. 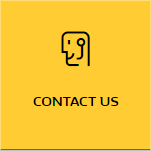 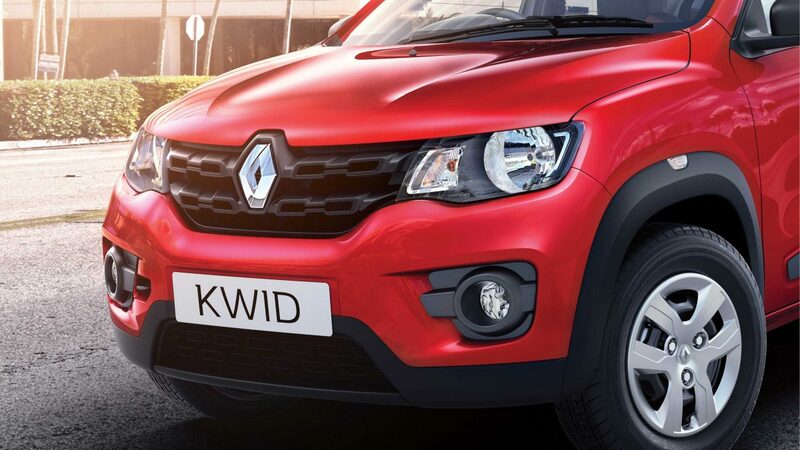 The bold, structured grille design highlights the Renault diamond logo, while the headlights incorporate Renault’s new lighting signature with a C-shaped chrome trim. 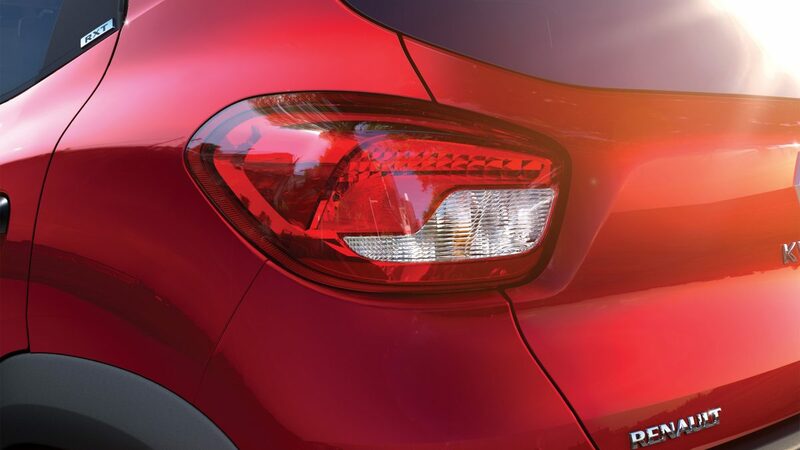 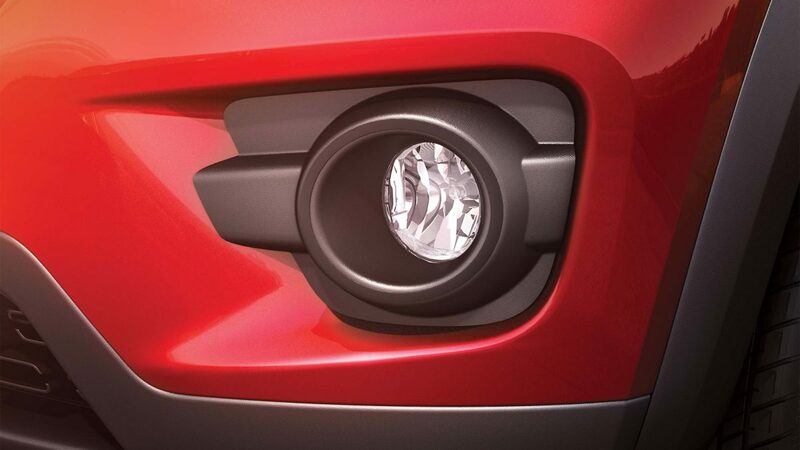 Stylish fog lamps further enhance the Renault KWID’s striking stance. 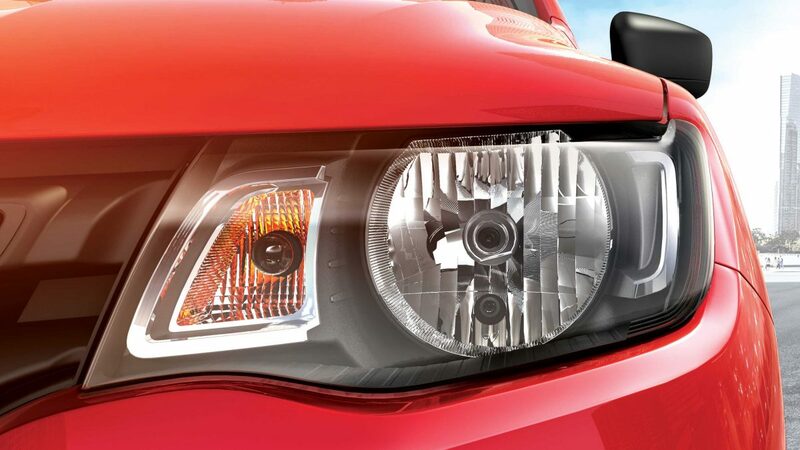 The chiseled, muscular front end flows into a dynamic profile, accentuated by turn indicators on the fender cladding. 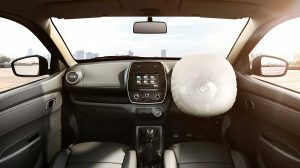 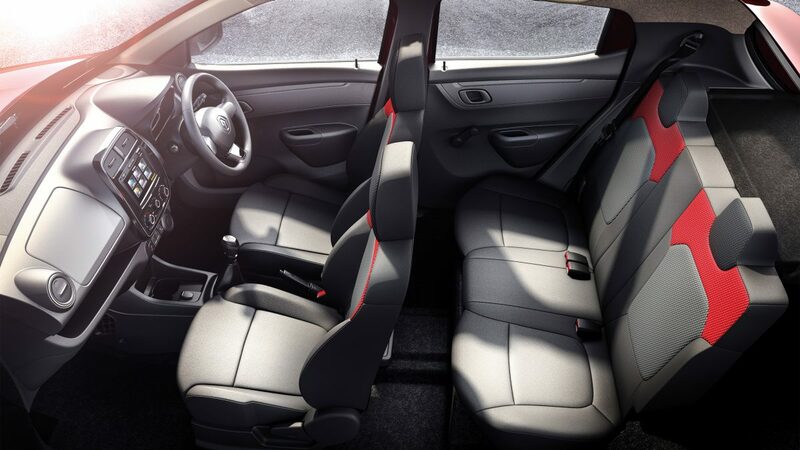 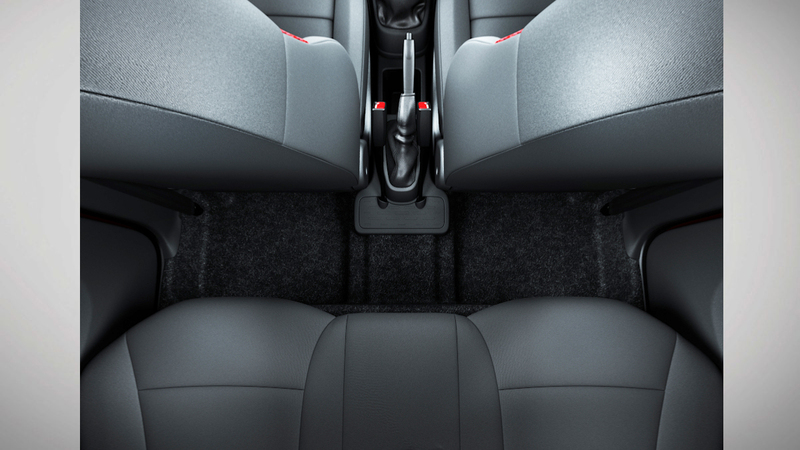 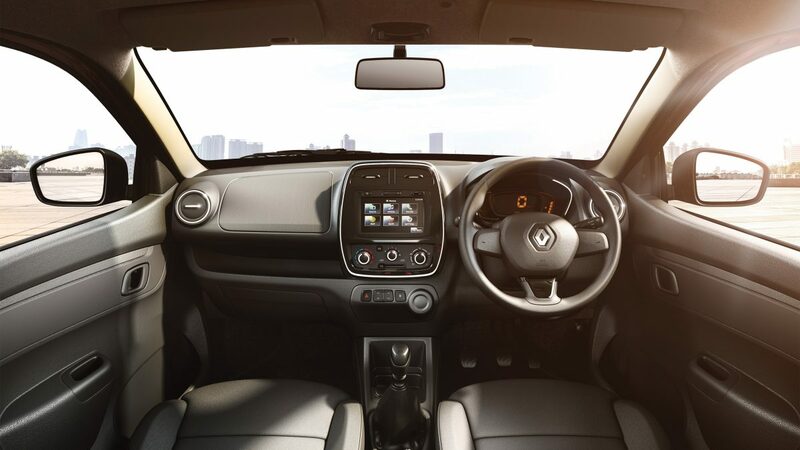 The Renault KWID's interior carries forward the same bold styling as the outside. 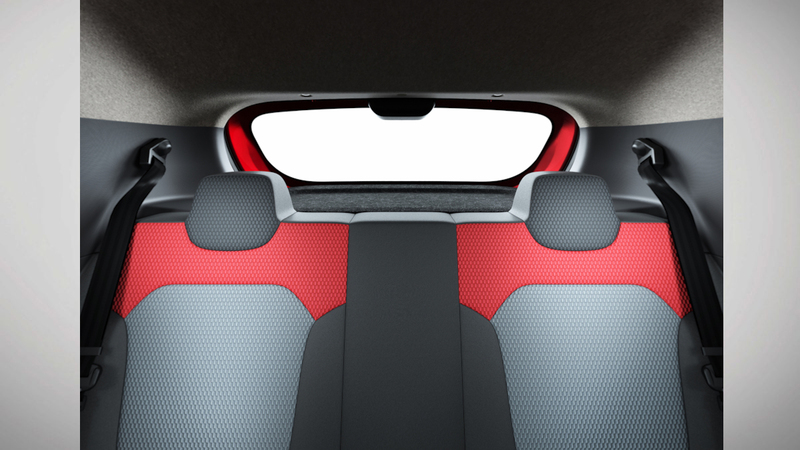 The horizontal, uncluttered lines of the dashboard convey an impression of width and refinement. 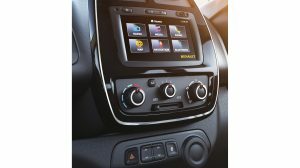 The digital instrument cluster and piano black centre fascia with chrome surround harmoniously houses the centrally-positioned MediaNAV system, creating a contemporary, high-quality feel that combines style and practicality. 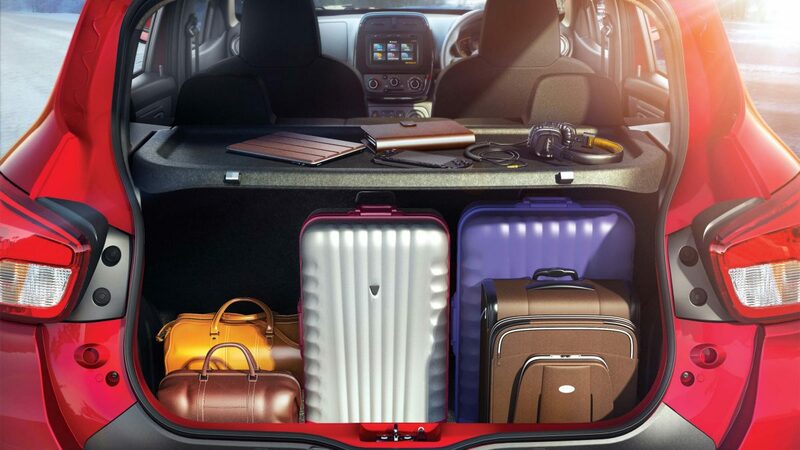 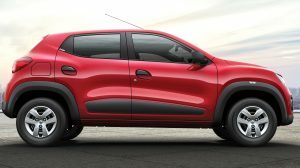 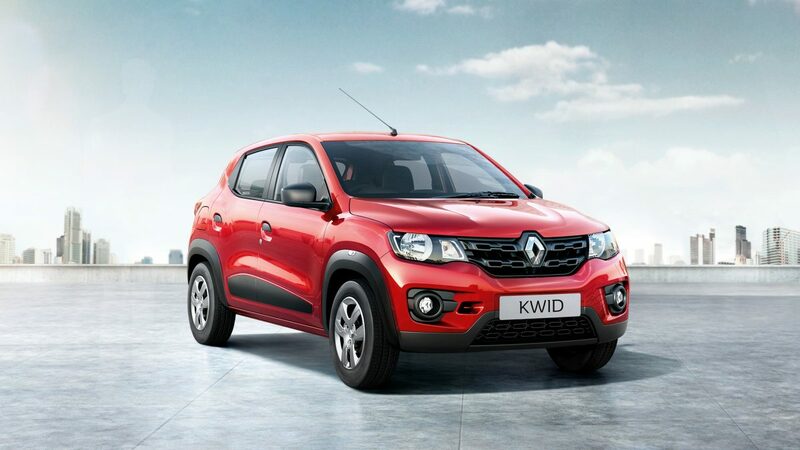 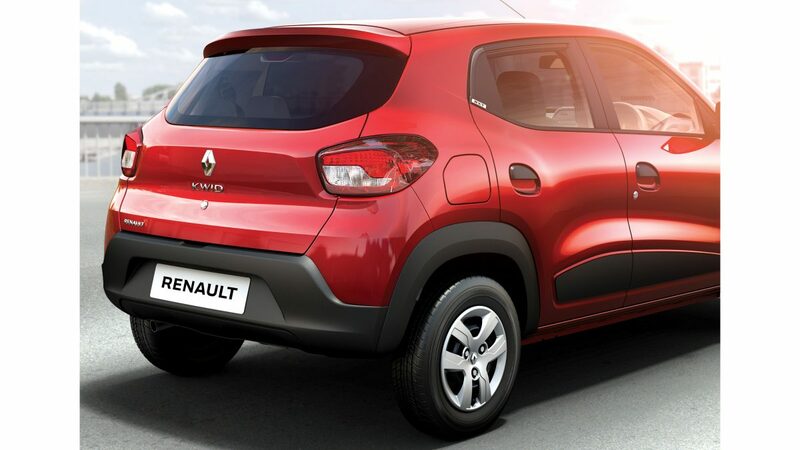 Ready to experience Renault KWID?